Your skin is precious, and so is your family's, which is why you would only want the best, softest, highest quality facial tissue for all of your sniffles and wipes. Kleenex Facial Tissues are my first grab for every need, and I do it in a timely manner because I care and want to show it. My daughter tends to use tissues in every aspect of her life, so when I want to connect with her during her play time, or every day time, I grab Kleenex Facial Tissues and with just one soft tissue, I can put a huge smile on her face because to her, in that moment, I've just given her doll a blanket, or made a sail for her toy ship. 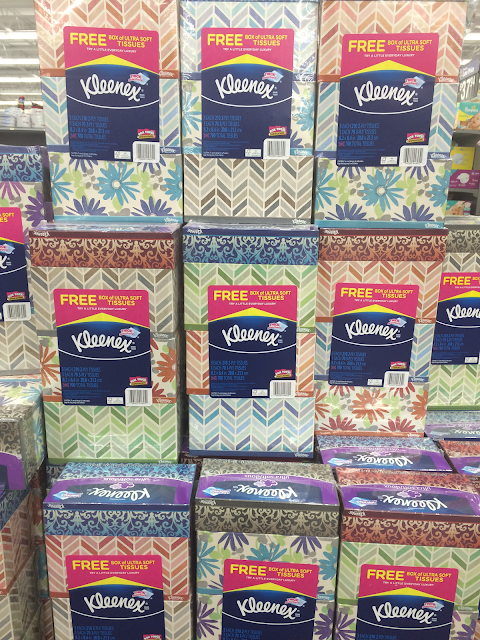 Kleenex Facial Tissues are not just for sniffles, but they have so many more uses. 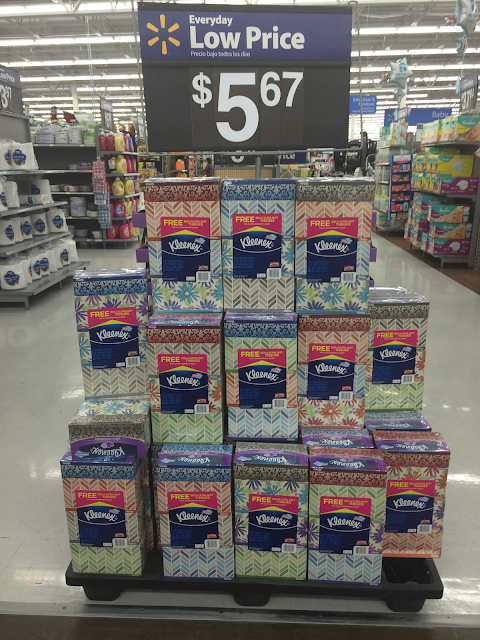 Beginning October 1, you can find Kleenex Facial Tissues at Walmart with a special VUDU coupon. The boxes of Kleenex brand tissues will have an on-pack VUDU credit which will be worth $5 when you purchase either a 4-pack of 75-ct Kleenex Ultra Soft Tissues or Kleenex Lotion Tissue. In case the boxes you see don't have a sticker, there's no need to worry. All of the Lotion and Ultra Soft 4-packs are eligible for the VUDU credit. The more you stock up, the greater your VUDU credit will be! Redeem by purchasing qualifying item and star/check the item(s) and the date of your receipt. Snap a clear photo of the entire receipt with your phone. Text CAREPACKAGE to 811811 for submission instructions. Please allow 48 hours for processing. My family focuses on softness, and chances are you do too. 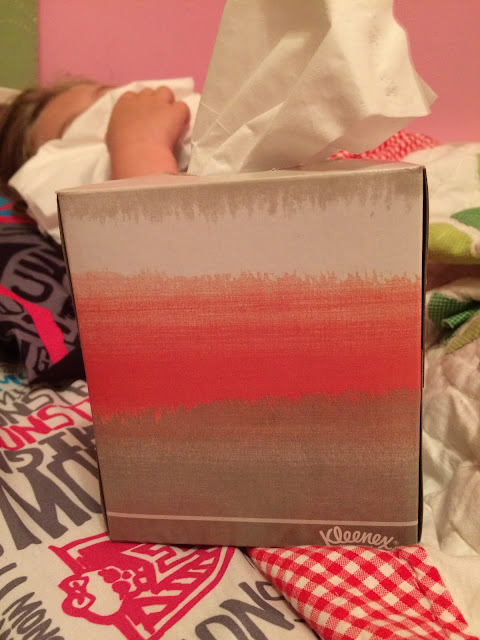 When you want the softest tissue on the planet, you want Kleenex Ultra Soft Tissues by your side. For whenever you need a little extra TLC, they're the #1 preferred Ultra Tissue! Delicate skin calls for something soft, and the best there is is Kleenex Ultra Soft Tissues and Tissues with Lotion. You can prevent sickness by using Kleenex brand tissues year round, but even more so by stocking up before cold and flu season. 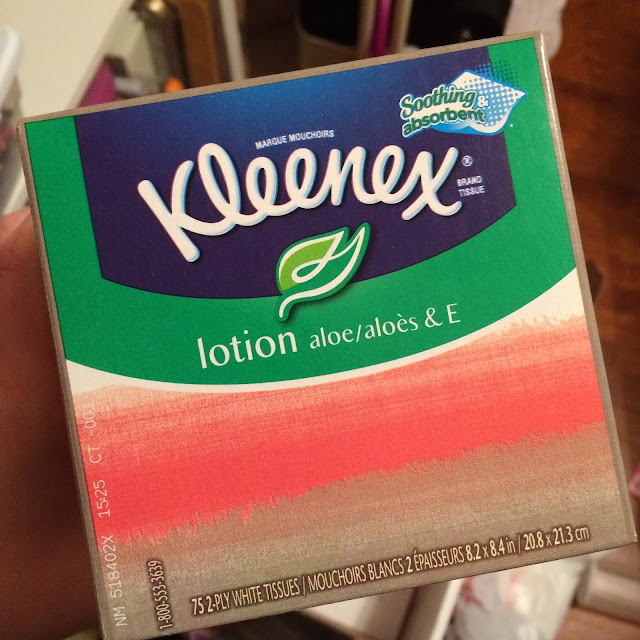 I always have a few boxes around because I never want to be without my Kleenex Ultra Soft Tissues, and for those extra comforting moments, I use the Kleenex Tissues with Lotion. Do a kind thing and pick up a few extra boxes this sniffle season to share with your loved ones, to let them know how much you really care. Sharing is caring, and Kleenex brand makes it easy to do.